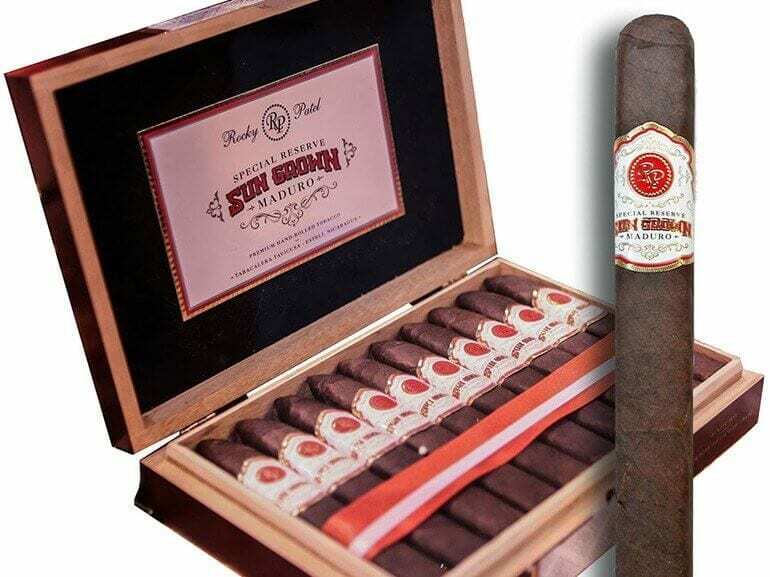 Dom Cigár is inviting to a Rocky Patel cigar evening on Tuesday, February 13 at 6pm at HRON Club at Dudvážska 5, Bratislava. 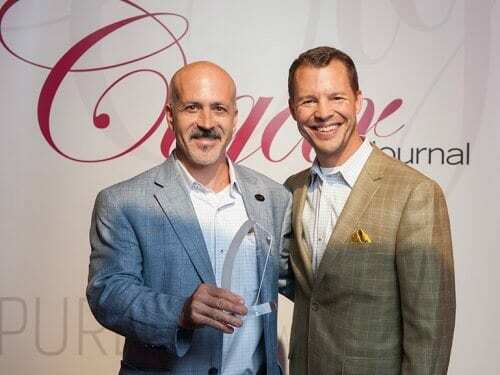 Quality Importers Trading Company Acquires XIKAR, Inc.
With the involvement of Svoboda Capital Partners LLC, Quality Importers Trading Company (QI) has acquired XIKAR Inc. 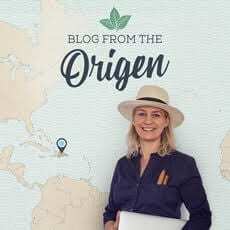 The Fuente Cigar Company Is Back in Estelí, Nicaragua! Four decades ago, in 1978, the Fuente factory in Nicaragua was burned down during the revolution. 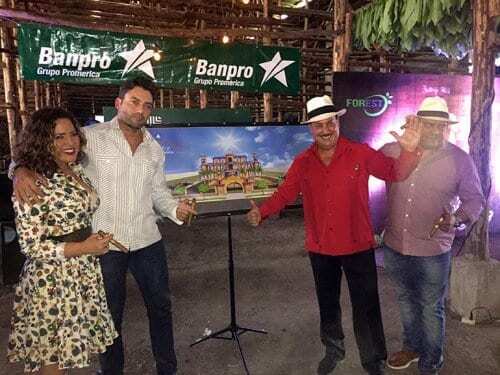 On January 26, 2018, Carlos Fuente Jr announced to build a new cigar factory in Estelí. 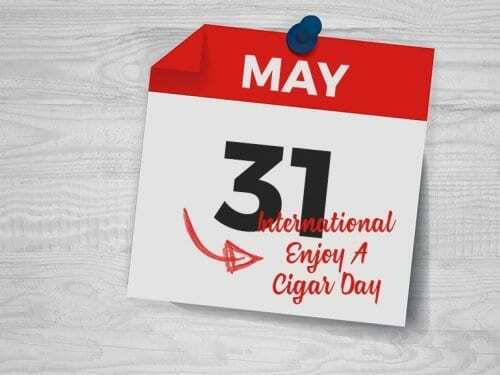 Cigar Rights of America and Cigar Rights of Europe have proclaimed May 31, 2018, the „ 1st International Enjoy a Cigar Day“. 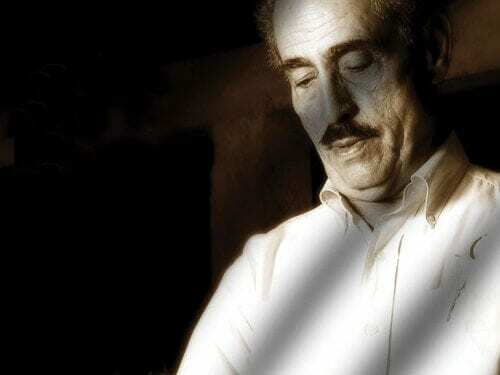 In Gilberto Oliva Sr., the cigar world is losing yet another great personality. He passed away on December 16, 2017, in Miami at the age of 86. 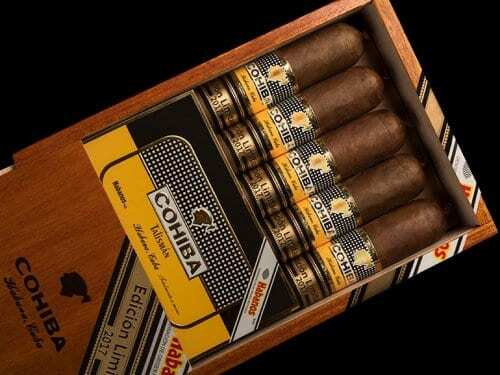 Tags: Gilberto Oliva Sr., Oliva Cigars Co.
Habanos S.A. along with the UK’s exclusive distributor Hunters & Frankau launched the Cohiba Talismán 2017 Limited Edition at the Corinthia Hotel in London. True passionados always keep an eye on their humidors. From time to time, however, controlling the cigars is not as easy as you might like it to be. 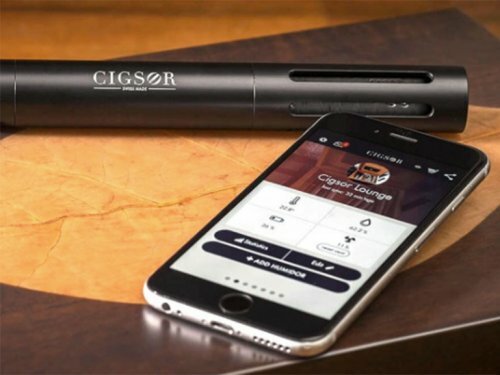 The Swiss company Cigsor AG makes the eponymously named, cigar-sized sensor for complete and precise monitoring. 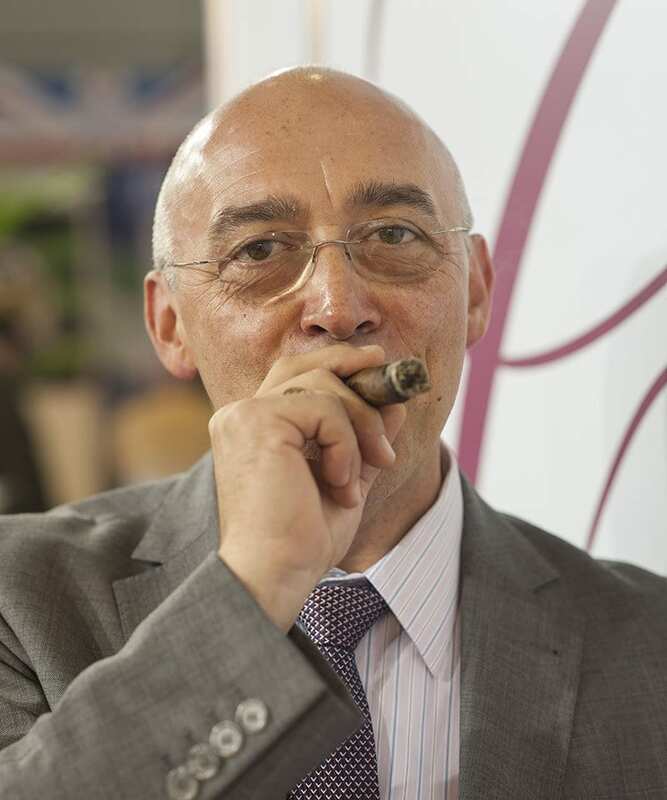 Alexander Shagai from Russia has won the 2017 Cigar Smoking World Championship (CSWC). For his young age, Christian Eiroa can boast an impressive career. 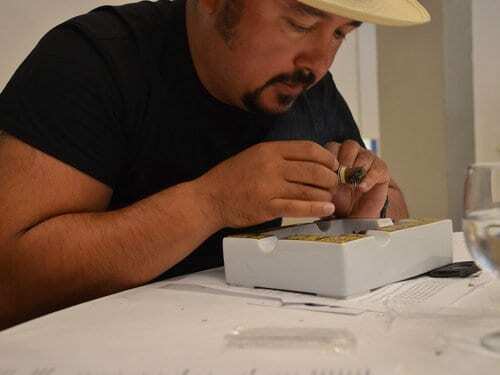 When you take into consideration that the 44-year-old didn’t light his first cigar until he was 20 at a family Thanksgiving dinner, you can imagine that Christian Eiroa never had time to waste.